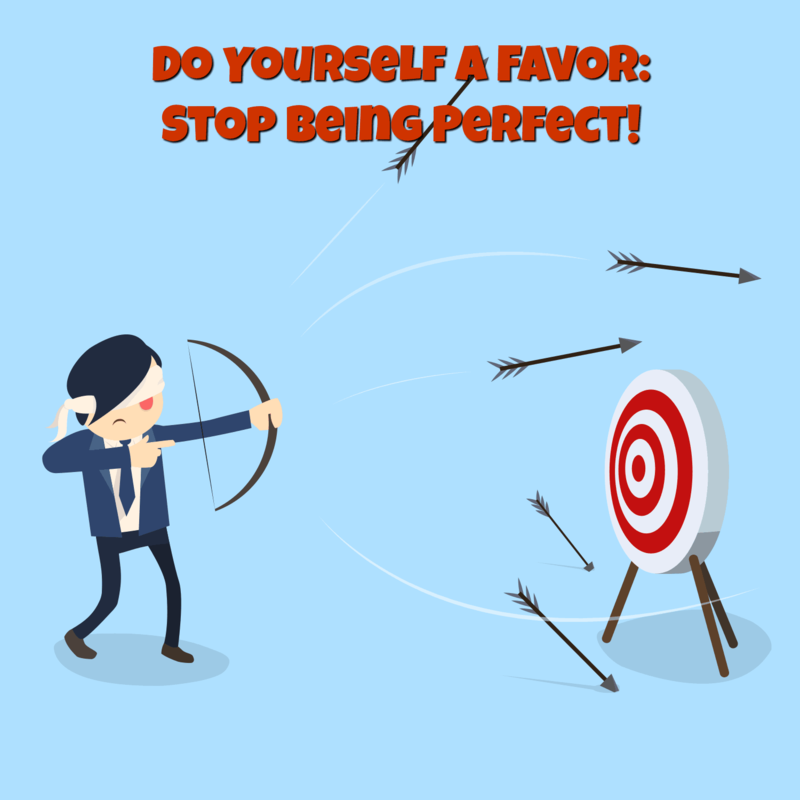 Do Yourself a Favor: Stop Being Perfect! 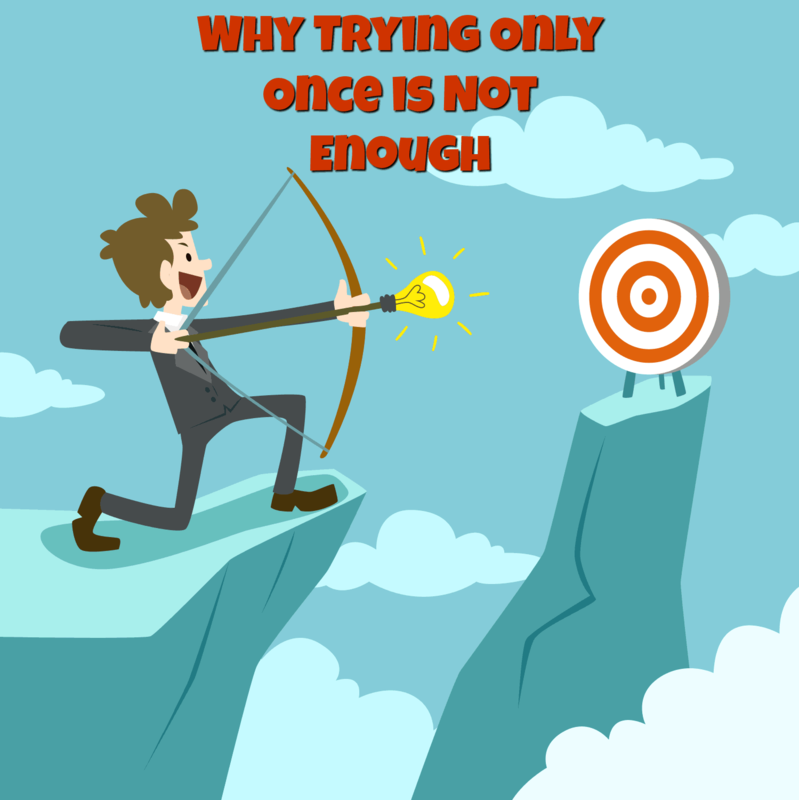 Have you ever tweaked, tweaked and tweaked your task, hesitant to let go of it, until you felt it was perfect? If you can remember those moments, you are not alone; I have experienced that too and I think I was just wasting my time! Perfection is often thought as a “holy grail”, a destination one has to reach with his/her work. However, there is also a downside to it, as it can be a source of procrastination, missed deadlines and being unable to finish what you have started. Meditation is not just for hippies and gurus. In fact, scientific evidence reveals that meditation is good for you, on many levels. 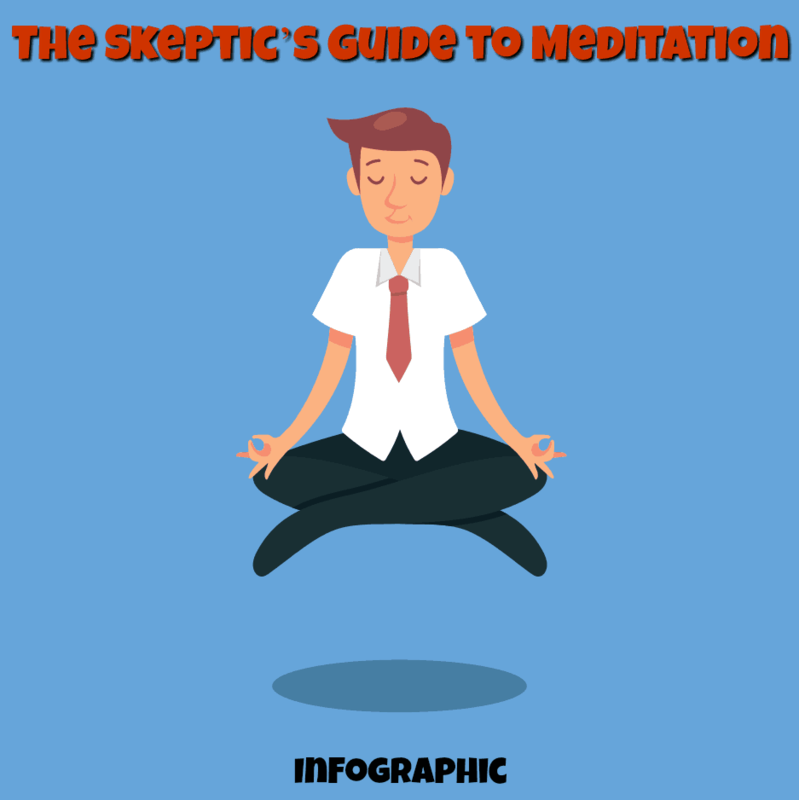 If you have any doubts regarding meditation (like I did some years ago), go ahead and digest this infographic on the subject. You have decided to go to the gym for the first time and start a new training program in order to improve your overall fitness. You are pumped up and can’t wait to hit the gym. Once you enter the gym, you put your training gear on and do the exercises as planned. This is a guest post by Lesley Vos. 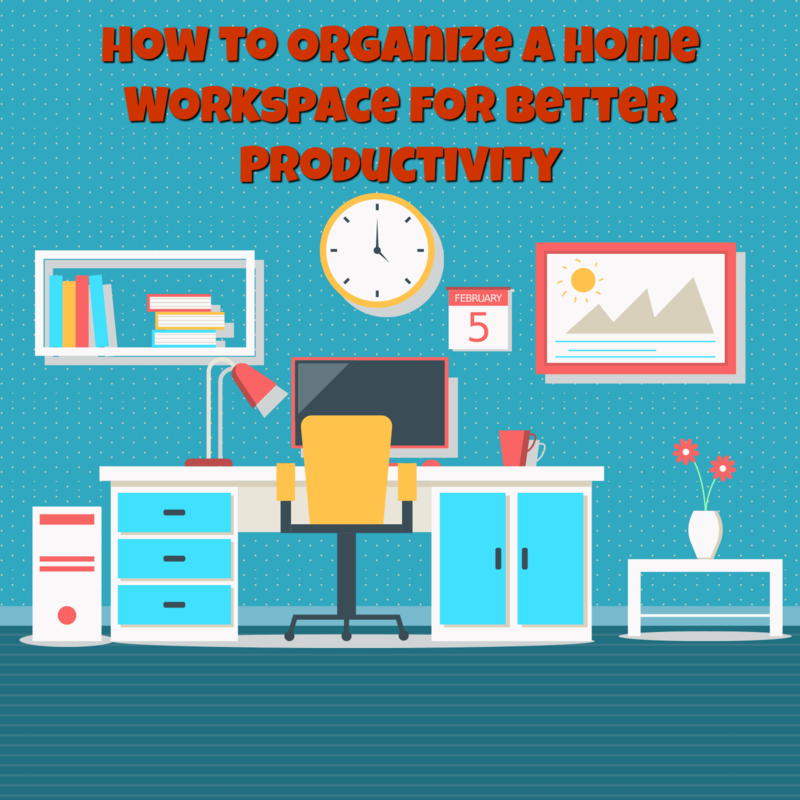 With so many people working from home today, the problem of a comfortable workspace organization is up-to-date. Most of us don't need offices to stay creative and productive. But it doesn't mean we shouldn't pay attention to the place and surroundings we choose for making decisions, doing our jobs, and being satisfied with results. 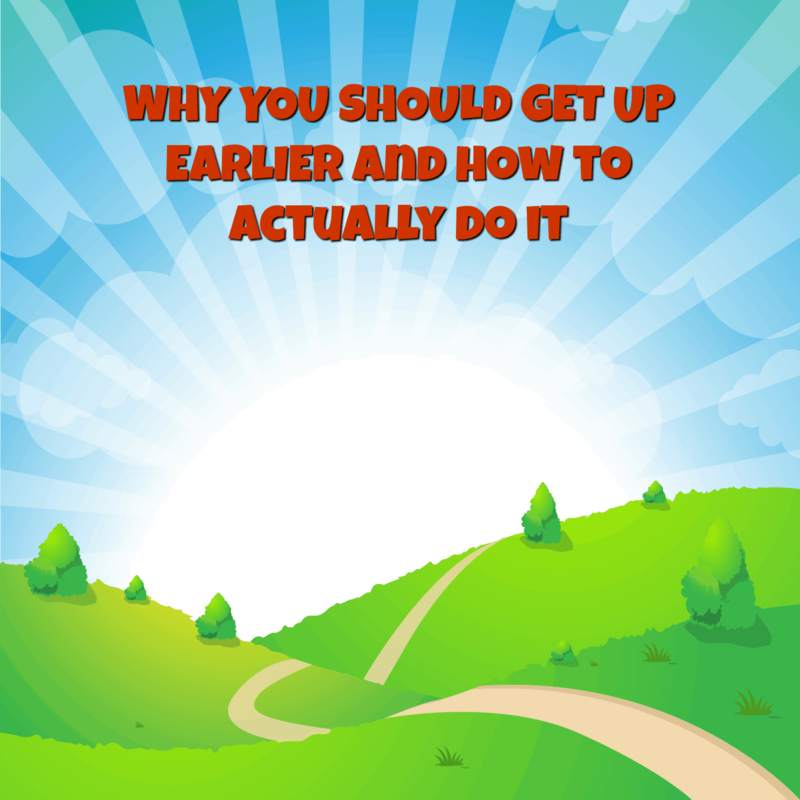 First, I’m giving you the benefits of why you should get up earlier. Then, I’m giving you step-by-step instructions on how to do it the right way.